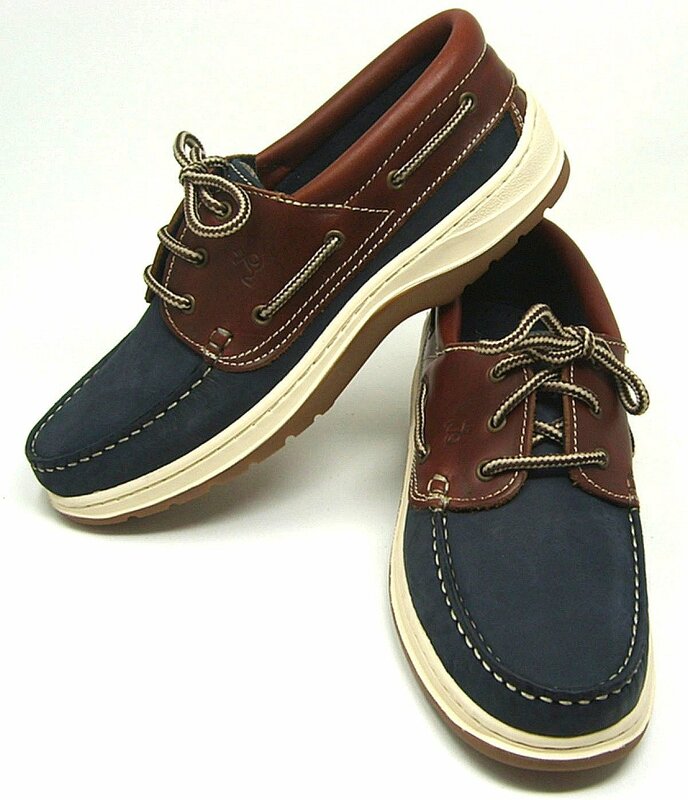 Looking for Boat Shoes in Sizes 13, 14, 15, or 16? 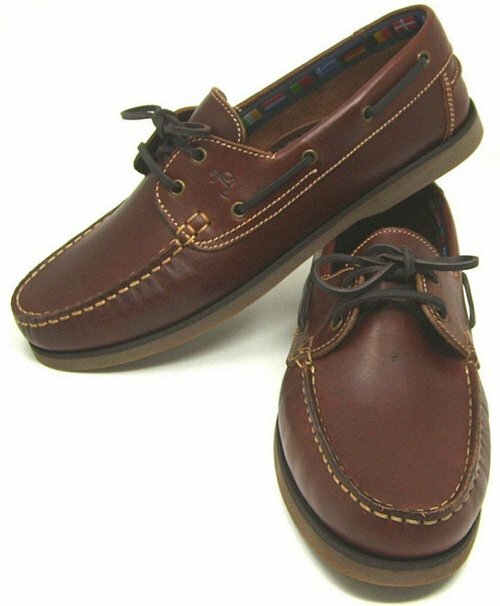 The classic moccasin style Navigator style is available in two different colour options and can be supplied in sizes right up to a 16 = European 50; Traditional styling but with added little details like a padded tongue & ankle collar and cushioned half sock. 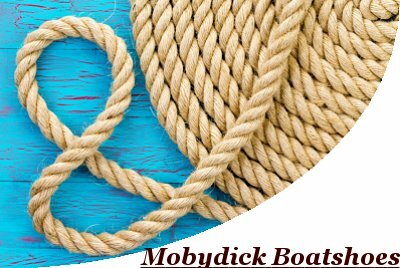 We use only prime pull up leathers or Nubucks in our uppers and linings. 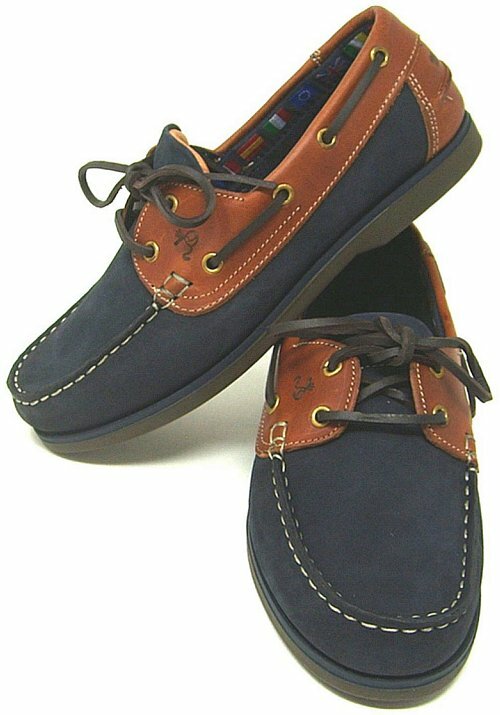 The apron stitching is crafted by hand in the time honoured way and not forgetting the genuine leather laces. 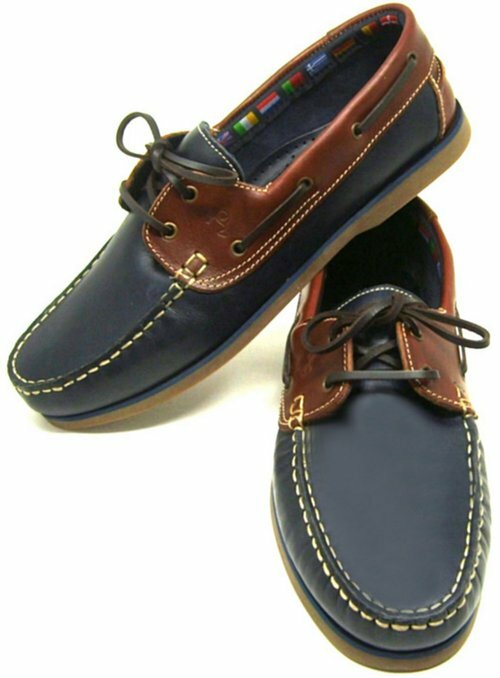 Our top selling San Diego is a full marine deck shoe, also offered in a choice of two colours and is available up to size 14 UK = European size 48. 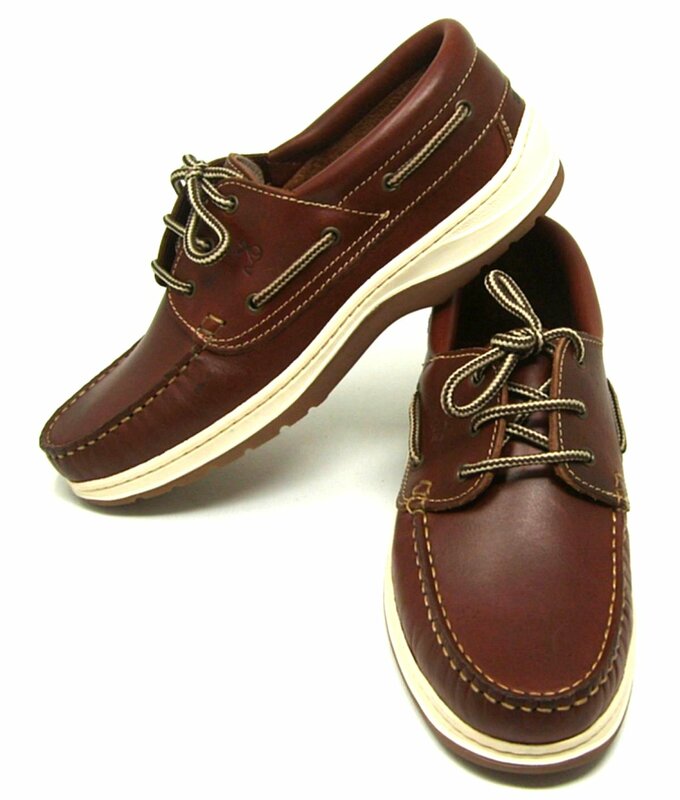 A genuine 3 eyelet textile laced shoe with padded collar and fitted out with fully functioning wrap around grip sole.